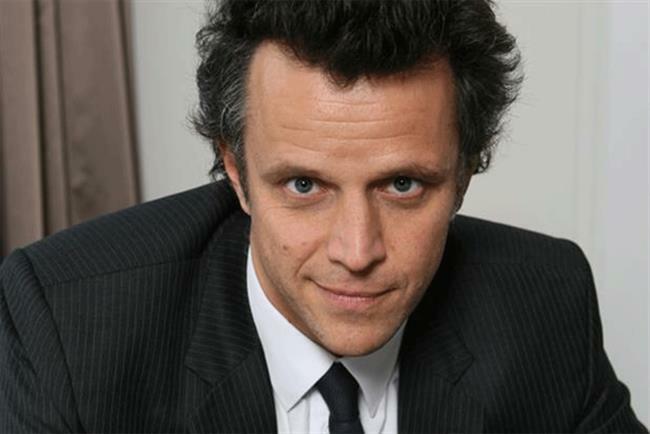 Arthur Sadoun, the president of Publicis Worldwide, is to extend his role by taking over responsibility for MSLGroup, the PR network. The global PR network will sit alongside Publicis Worldwide and broaden the group's offering for clients. Maurice Lévy, the chairman and chief executive of the agencies' parent company, Publicis Groupe, said: "This alignment is not at all about merging MSLGroup with Publicis Worldwide. "Both entities will report to Arthur Sadoun who will leverage MSLGroup’s skills to develop a new integrated approach." Sadoun's predecessor at MSLGroup, Olivier Fleurot, will become senior vice-president of Publicis Groupe on Sept. 1. The two agencies are already based in similar locations throughout the world. Fleurot joined MSLGroup in 2006 from the Financial Times Group, where he spent seven years as chief executive. At Publicis Groupe his new role will oversee communications, corporate social responsibility, real estate, insurance and cross-disciplinary programmes such as Altair. Lévy said: "This announcement is in line with our strategy for transformation, integration and simplification of our structures. "This grand plan is within easy reach, first because Publicis Worldwide made outstanding progress in its own transformation journey. "Under Arthur’s leadership, our main network’s growth has bounced back, Nurun’s well-handled integration is bearing fruit and Publicis Worldwide’s modern approach bodes well for MSLGroup’s development." The move signifies a growing remit for Sadoun, who has been chief executive of Publicis Worldwide since October 2013. He is tipped to be the first choice to succeed Levy when he steps down in 2017. Watch: Claire Beale, the global editor-in-chief of Campaign, interviewed Sadoun at Cannes last week.